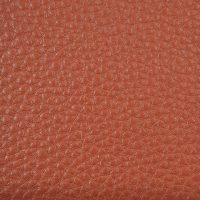 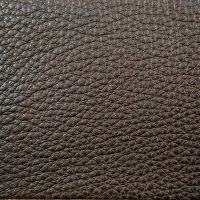 Under the Sea is a gorgeous pure aniline leather that is very soft and supple. 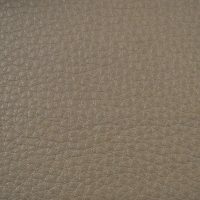 A magnificent grain structure and subdued sheen complete the package. 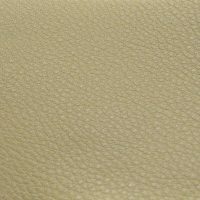 Warm, comfortable, and inviting, Under the Sea is a timeless favorite especially for high-end applications.